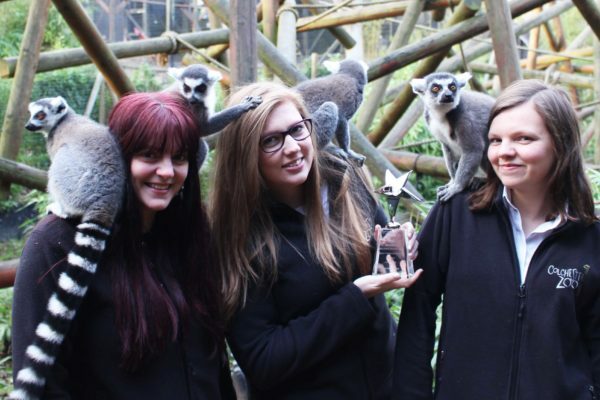 Colchester Zoo WIN Raring to go award! We are honoured to be presented with a Raring2Go Award! 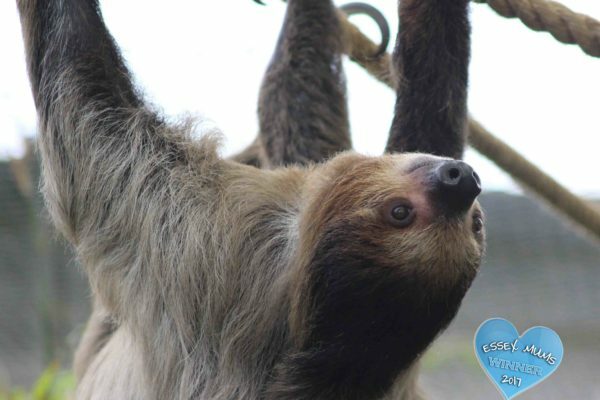 Colchester Zoo has been voted the WINNER of this year’s Family Favourite Day Out for the second year running! A huge thank you to all of those who voted for us! 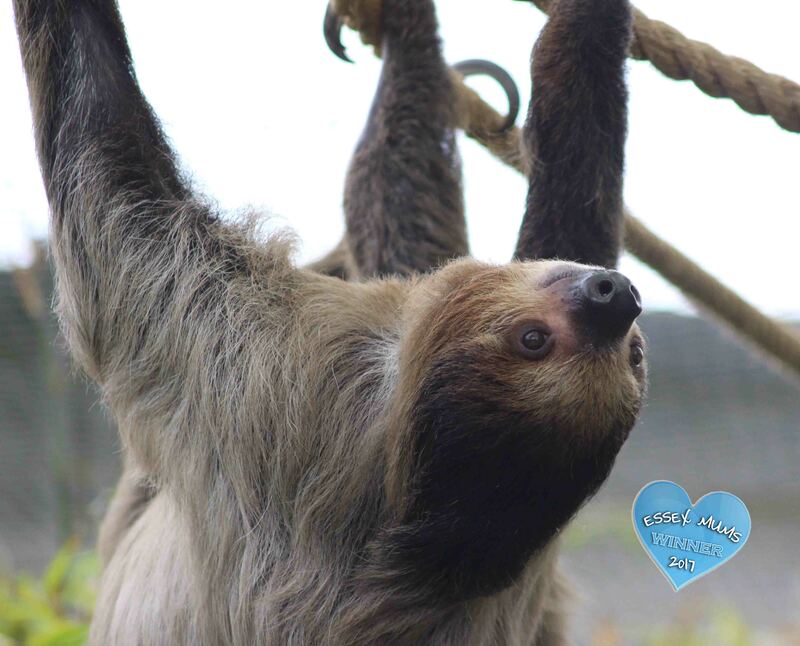 It is fantastic for the zoo to be recognised as a great family day out, our team work extremely hard and we are always looking for new ways to develop Colchester Zoo with both our animals and visitors needs in mind, with the aim of conserving endangered species. Without your visits this vital work would not be possible so thank you very much for your ongoing support. 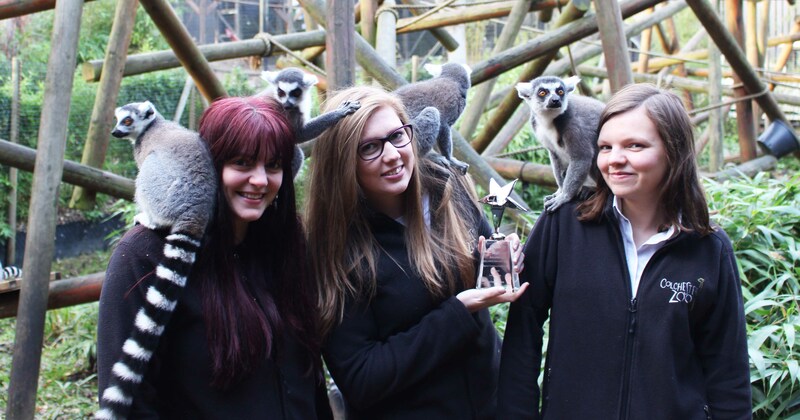 Colchester Zoo celebrates another year of winning Essex Mums Awards! Colchester Zoo WIN BALPPA Award!